Currently in pre-development, this historic building on the border of Downtown Brooklyn and Brooklyn Heights will be transformed into a boutique hotel with a signature restaurant concept. The 1887 historic facade will be carefully restored, including the recreation of a two-story mansard roof-scape that burned in the 1950s. BJH Developers LLC is a member of the group led by TF Cornerstone that was designated by NYCEDC in 2017 to develop 1.5 million square feet of housing and commercial uses on a City-owned waterfront site in Long Island City, Queens. 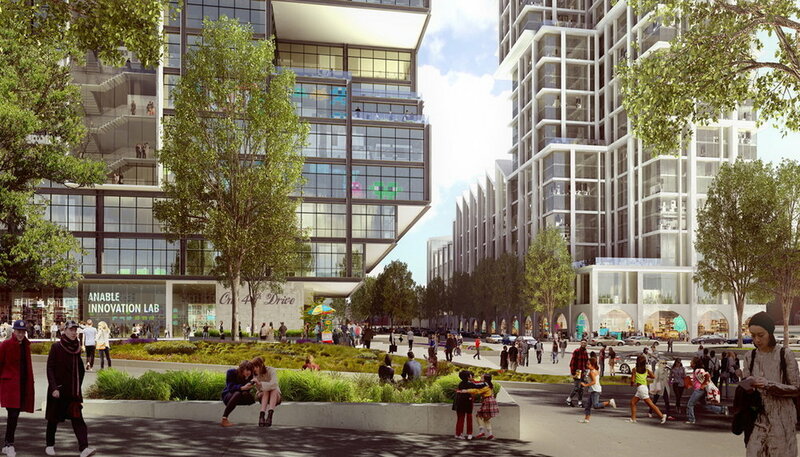 The projects includes 1,000 market rate and affordable housing units, a new public school, arts uses, and 400,000 SF of commercial space, including retail, light industrial space, pre-built incubator office space, and step-out office space.